Never happened on my 2011 Macbook Pro or 2012 Mac Mini or in the Mac VM’s I run. I think if a new computer screen is flashing, you should take it back. That is new, if should not do that. Right? Started happening on my 2016 15″ Touchbar Macbook Pro immediately after upgrading to Mojave. Quitting Flux (which messes with the color profiles) seems to have fixed it for now. 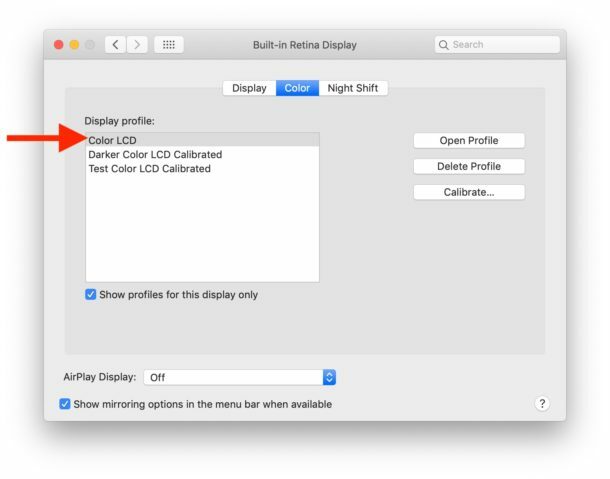 My new Mac proc 2018 started acting suddenly with screen flickering. My husband and I were discussing that we got a defective laptop and was planning to stop by the service center. As a last go tried disabling adjust auto brightness and not seeing the flicker anymore. My MBP 2017 immediately started exhibiting this screen flicker after updating to Mojave. Note that I also run flux, so this may be related to different colour profiles as stated in the article. 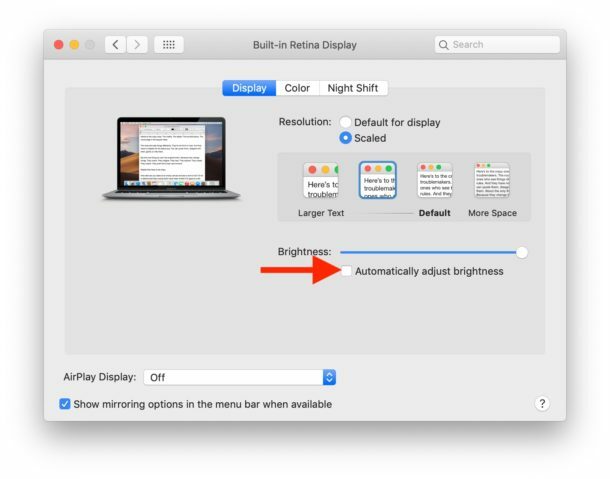 I’ve also found out that if I turn the brightness all the way up, then all the way down and then back to normal, the flickering stops.